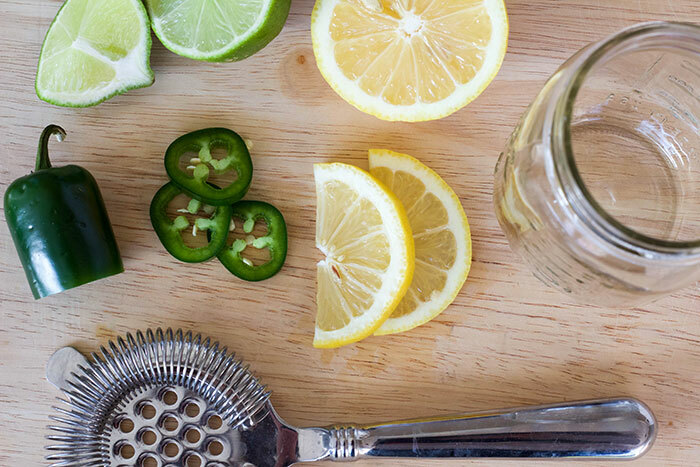 Not that you need an excuse to make margaritas at home, but “observing” Cinco de Mayo gives you as good an excuse as any. (Isn’t the fact you got through the workday good enough?) If you’re choosing to skip the celebration at Charlotte’s Mexican restaurants for your couch for a quiet celebration at home, one of these cocktails from local food bloggers will certainly strike your fancy. It’s strawberry season in North Carolina after all, so I would be remiss to not include a frozen margarita featuring the season’s strawberry bounty. 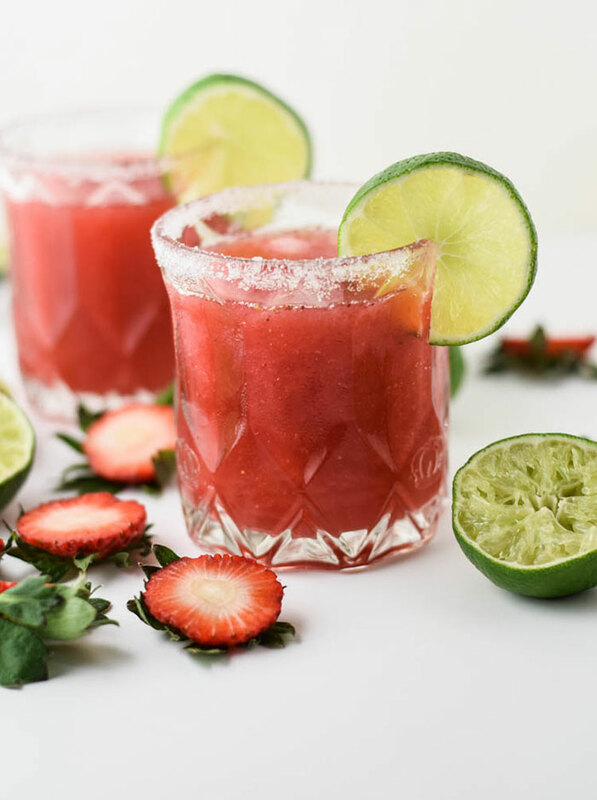 Rochelle’s frozen creation pairs seasonal strawberries with a classic margarita ingredient, lime, in a perfect harmony worthy of a Cinco De Mayo celebration or maybe even to sip on to cool yourself off all summer long. 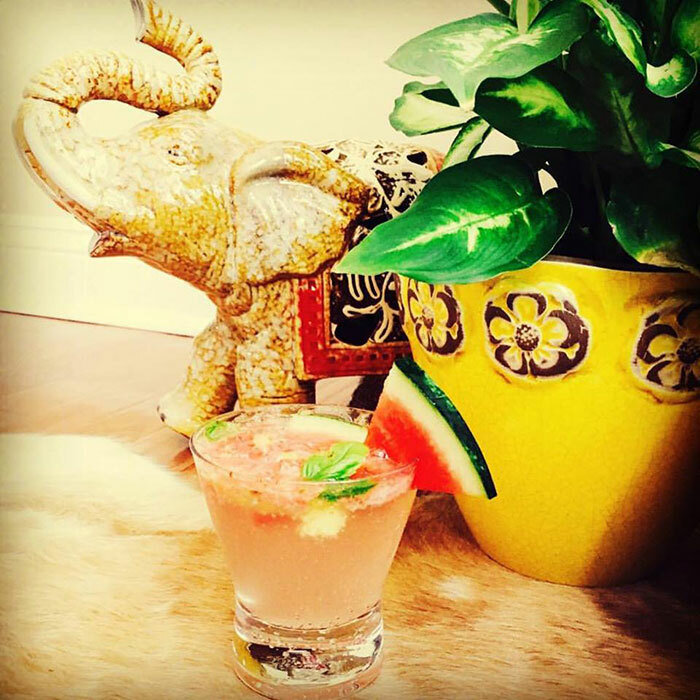 Quench your thirst Thursday with Riddhi’s refreshing Watermelon Ginger Margarita (this is one I’m saving as my summer poolside companion). 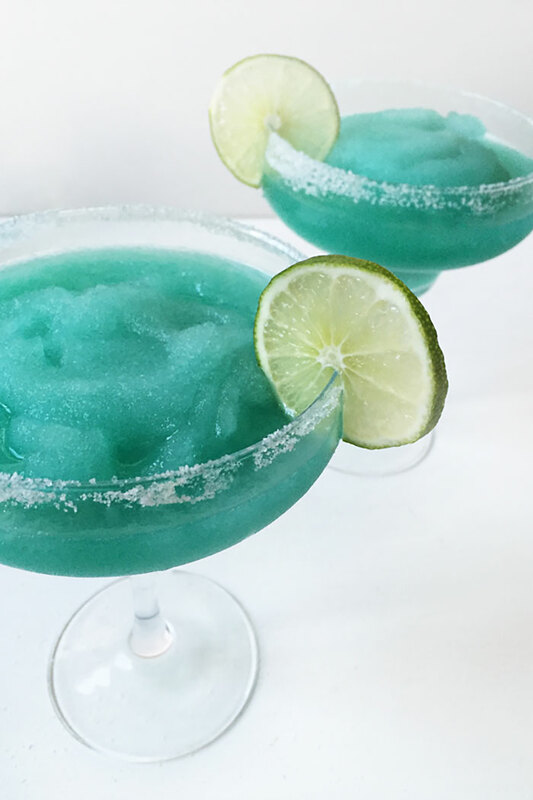 Susannah is my go-to cocktail guru, and her Frozen Blue Margarita will add a pop of color to your at home Cinco De Mayo fiesta; the addition of blue curacao to a traditional Margarita recipe gives them their blue hue. Plus you should totally bookmark this one for football season – she created her twist in honor of the Panthers’ trip to the Super Bowl! 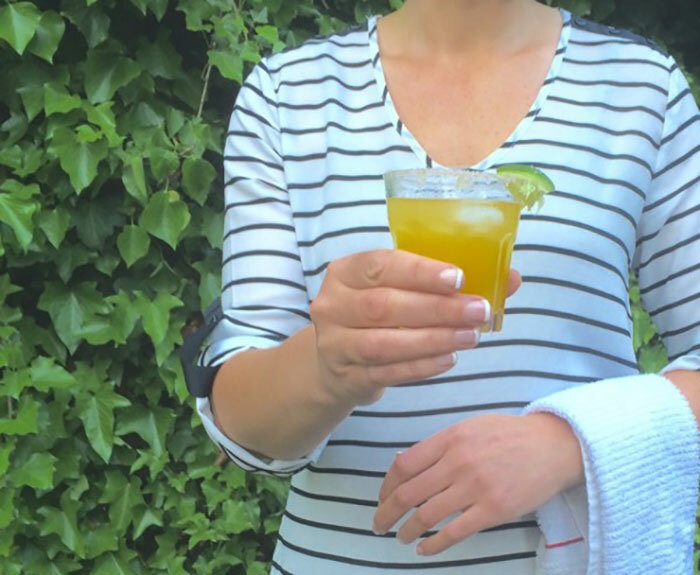 Ditch the sour mix and go all natural with Wendie’s Skinny Margarita, made with fresh lime and orange juice. Add honey to sweeten it up and you’ve got a cocktail that is dietitian approved! No bar set at home? No problem! 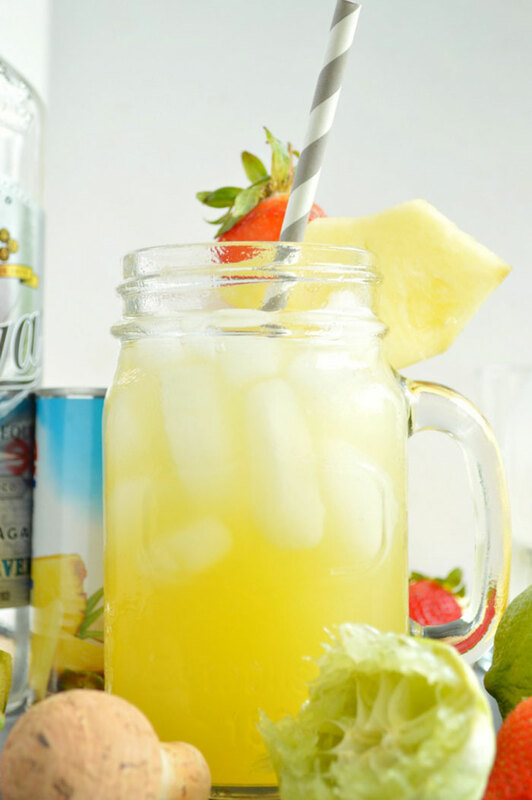 For Heather’s Mason Jar Pineapple Margarita, all you need is a mason jar and a lid. Her refreshing recipe is inspired by Cantina 1511’s creation. 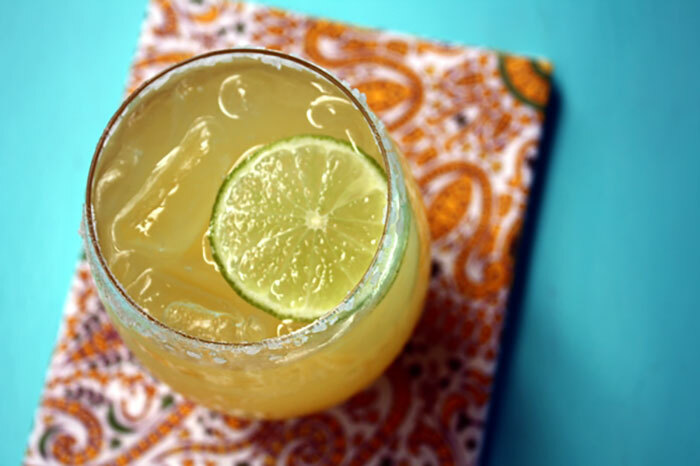 Just start with a traditional margarita recipe (2 ounces tequila + 1 1/2 ounces Cointreau + 1 – 2 ounces lime juice) and instead of adding simple syrup to sweeten it up, add pineapple juice! 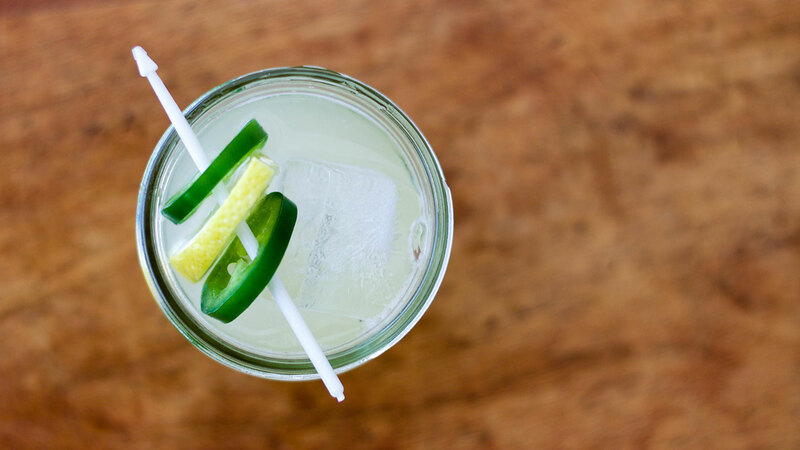 Add a little spice to your holiday with a jalapeño margarita. Both LeAndra’s Cilantro Jalapeño Margarita and Erin’s Spicy Jalapeño Margarita bring the heat with the addition of jalapeño infused simple syrup.